Second Annual Let it Grow Contest is Now Open! 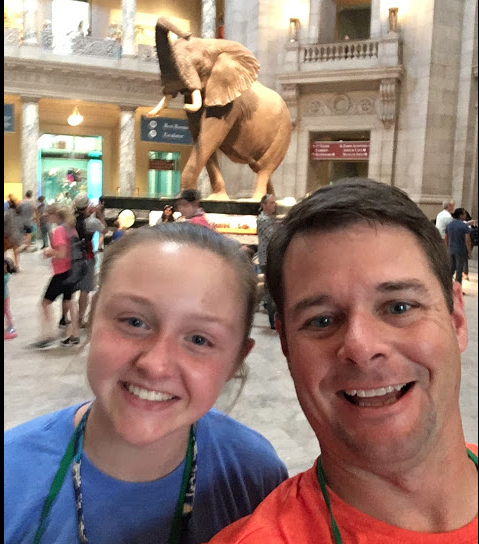 Discovery Education and the Nutrients for Life Foundation have joined forces again to give six lucky schools a chance to win big with the Let it Grow Contest. Open to educators and community adults nationwide, the Let it Grow Contest encourages entrants to vote DAILY for a middle school* of their choice for a chance to win an agricultural grant, which could be used towards a school garden or gardening supplies, and more! One Grand Prize winning school will receive a $5,000 agricultural grant and an introduction to a local agronomist! Five Runners-Up will each win a $1,000 agricultural grant and an opportunity to win a celebratory winner event. Don't forget to share with your friends for extra entries! 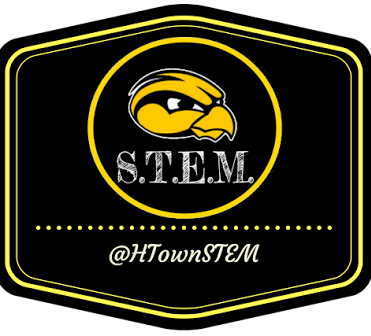 *Includes all 6-8 public, private, and parochial schools, or schools with a middle component, e.g. K-12 institutions. For more FREE soil science resources, click here. NO PURCHASE NECESSARY. PURCHASE WILL NOT INCREASE CHANCES OF WINNING. Voting open to legal residents of the 50 U.S. and D.C., age 18+. Subject to Official Rules. Voting ends 3/14/17 at 5:00PM ET. Void where prohibited by law. 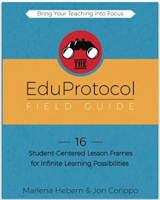 Simplify Teaching the Design Process with an "EduProtocol"
Never miss a post. Follow by Email. 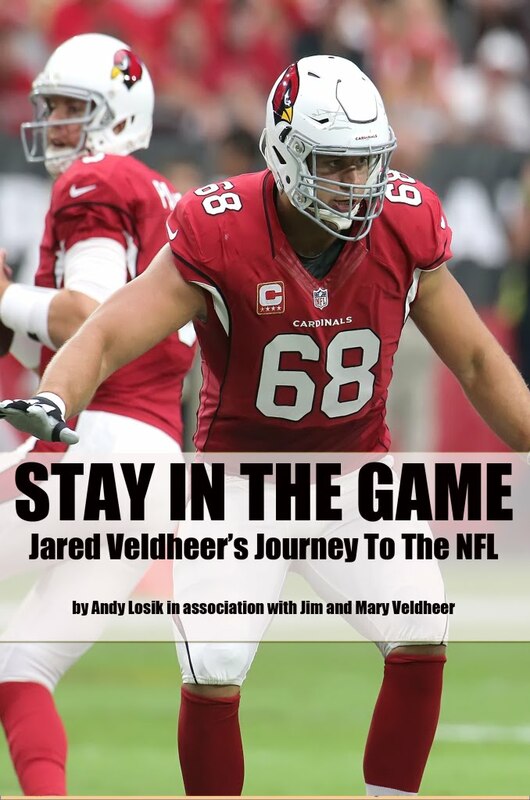 Jared Veldheer is one of the top left tackles in the National Football League but very little of his path to the Arizona Cardinals is what you might expect.